The journey to grabbing your dream job starts with the right preparation for the job interview. Here is how you can prepare for it and take the trophy home. How to prepare for job interview and get the job you want? Working for your dream company, working in a field you always wanted to and getting the package you deserve, this all seems too hard when you think about all the competition dogging your steps. However, before you give up on those dreams, here are some job interview tricks that will project you as an ideal candidate and help you bag the job you really want. Making it big, turning your dreams into reality requires some homework. And your homework, in this case, would be to read up on the company you are interviewing for. Try to understand the vision of the company- what are their goals, culture, the larger objective that pushes them on. Google and LinkedIn can help you build an infallible armoury, stocked with all the information that can be gathered about the company. Use it to know the company in and out and work on your job interview. While the interviewer will most likely talk about your resume and the skills mentioned there, find the opportunity to move beyond it. Talk about the skills you are trying to develop at the moment or the ways you are trying to better yourself. Tell how you are a team player, talk about your personality. However, keep in mind that you don’t cross the line between talking about yourself and painfully bragging about who you are and what you can do. Focus on the now and let the interviewer know you are so much more than your fascinating resume. 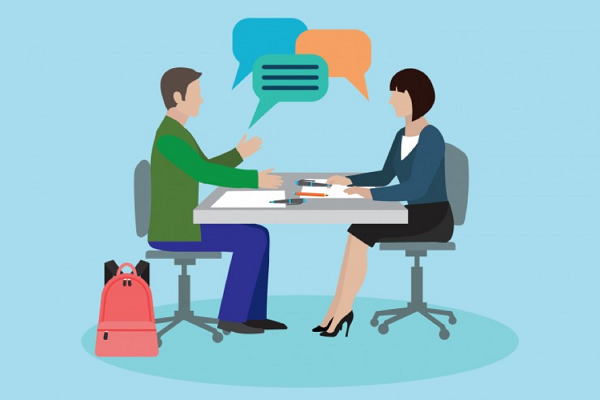 Towards the end of the job interview, you will most likely be encouraged to ask any questions that you may have for the interviewer. Don’t let the opportunity to ask questions go to waste as this your chance to play one more winning stroke and make the right impression. Prepare the questions you will ask beforehand or delve into your conversation with the interviewer to come up with something insightful. You can ask about the company, not in a naive manner which says you don’t know anything but ask very particular question. talk about something you found hard to grasp or understand as you were going through the website. Prove that you have done your homework, or alternatively ask how the position will help you achieve your long-term dreams or allow you to grow as a person. 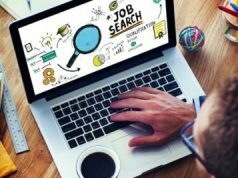 You cannot ignore the fact that there will be hundreds and thousands of people eyeing the same job as you, probably sporting the same skill sets and education. Your task at this point becomes to stand out from your peers and tell the interviewer you are the one. Your passion for the subject and the work, clarity of what you want and where you see yourself few years down the line, honesty sprinkled with the grain of truthfulness and a confident attitude during the job interview can recommend you more than anything on your resume. Practice these points to hit the bullseye and take home the job you want.